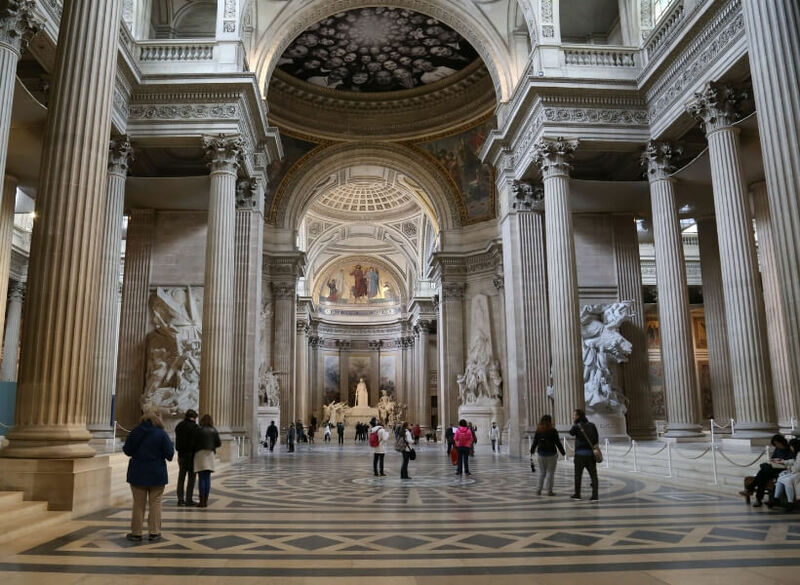 The Pantheon in Paris: Is it Creepy? Who Should You Visit It? 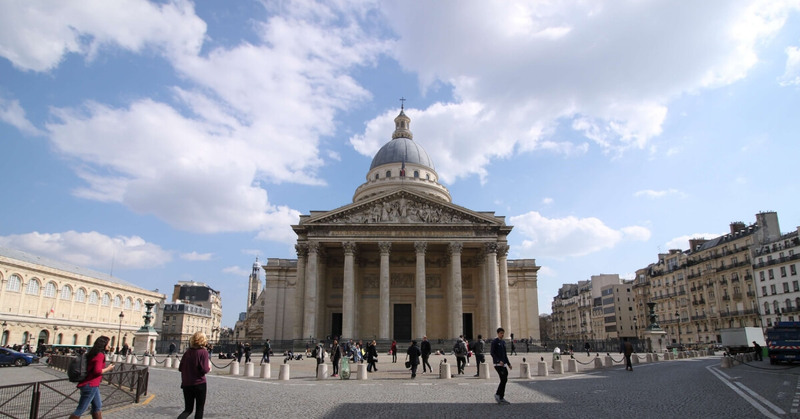 The Pantheon in Paris started out as a Catholic Church dedicated to Sainte Geneviève, the Patron Saint of Paris. Then, under the French Revolution, it became a secular monument meant to honor French Revolutionaries. Later it grew to include famous authors, notable persons and patriots. It is the burial-place of French notables such as Victor Hugo, Voltaire, Louis Braille, Jean Jaurès, Marie Curie, and seventy-two more. What Is the Pantheon in Paris? In this episode I give you some background on the Pantheon so you can decide if you'd like to visit it next time you're in Paris. I also address some of the controversial topics having to do with the Pantheon. Why are there so few women in the Pantheon? Why were some people taken out of the Pantheon? What does it feel like visiting the Pantheon? Four new greats were introduced into the Pantheon in June 2015. Who are they? How about learning some French travel phrases? This is how you ask for direction to the metro or RER in Paris. Bonjour Monsieur, je cherche le métro. Pouvez-vous m’aider ? 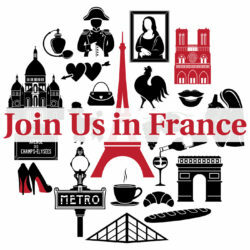 The podcasts and supplemental information have been so useful in planning our second trip to France! Thank you! Thanks so very much for the detailed information on how to get from the airport to our hotel! I will be flying into Terminal 2A (British Air) from the US and my husband will be flying into Terminal 2E (Air France). Thanks to your help, we will both have the instructions we need to get our belated honeymoon off to a great start! 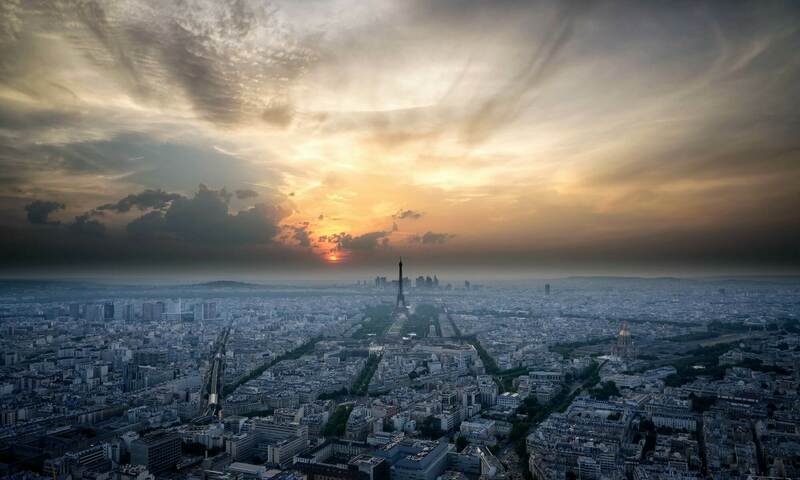 The Air France bus from CDG to Paris is also very convenient and easy to use. We’ve taken it on out previous trips to Paris and will use it again when we go back this fall.